City sold out? ABC has you covered. 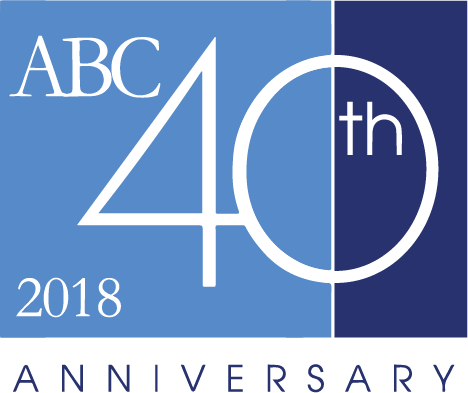 ABC contracts and manages our Block Space directly with each hotel to ensure we have the best, most accurate inventory available in over 150 of the most in-demand markets worldwide. This means ABC has rooms that no one else does, giving agents peace of mind when looking for a hotel for their clients. All Block Space reservations receive personalized handling by ABC’s Premier Desk. Send your reservation request via email to the ABC Premier Desk at premierdesk@ABCGlobalServices.com, or contact us at (800) 858-0082 (US/CA) or (561) 300-6688. City sold out, can’t find a room?